Helping you Move Better. Move Stronger. Move Forward. 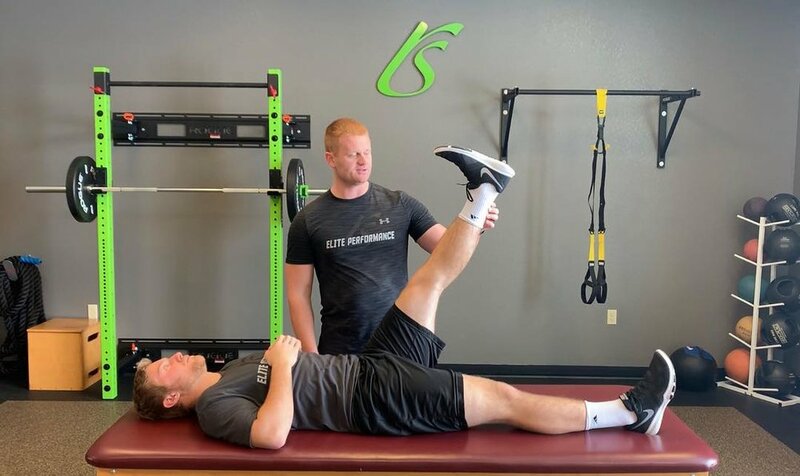 Rehab Solutions Physical Therapy in Gillette, Wyoming has built its reputation on quality care and a family-like culture. We pride ourselves in providing specialized care, by the specialist! We are the only technician free clinic in Gillette, WY because quality of care matters. You will be treated like family from start to finish. 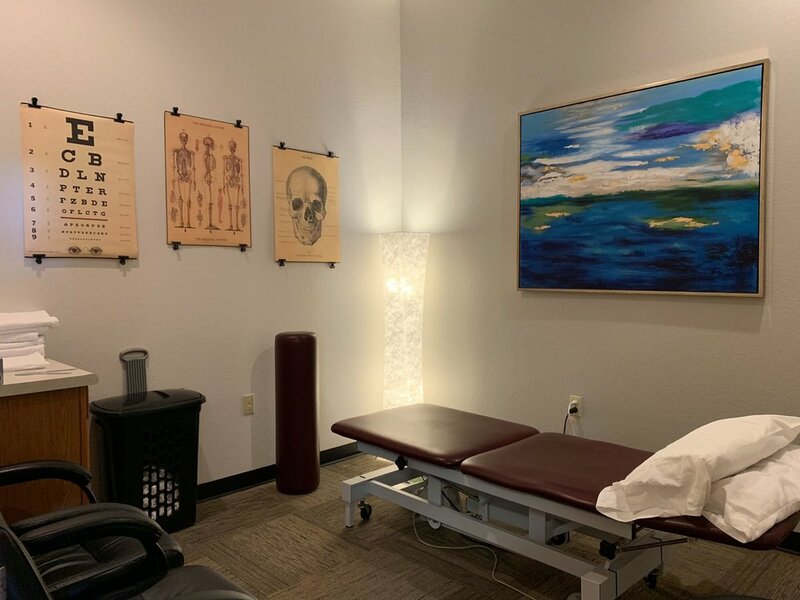 Our goal is to get you back to doing your favorite activities as soon as possible with cutting edge, evidence based practice, provided by the therapist every time. We are dedicated to providing specialized care to the community. All of our physical therapist have their Doctorate of Physical Therapy and are specialists and certified in their special interest. We welcome you to stop in and check us our for yourself and get a tour of our facility and meet a therapist. Thank you for choosing Rehab Solutions for your care. We are glad you are here! Click below for new patient information. Come to us with direct access! Most insurances allow patients to come direct for 30 days without a referral. Research shows the sooner you get the care you need the faster your recovery and return to work and life so don’t delay. If you have a doctor’s order just bring it in! You ALWAYS have a choice in your physical therapy care plan.